Old Javanese script is an ancient script used mainly in Java Island up until around 16th century. 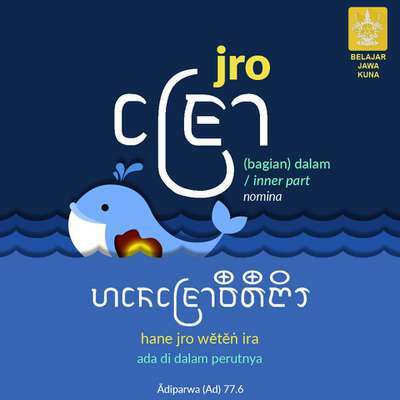 This script is no longer used today, but its child scripts such as Javanese and Balinese are still learned by pupils at schools.This course is designed for anyone of interested in reclaiming Old Javanese history. Capable of reading this script may connect you to the Old Javanese world. Awighnamastu!